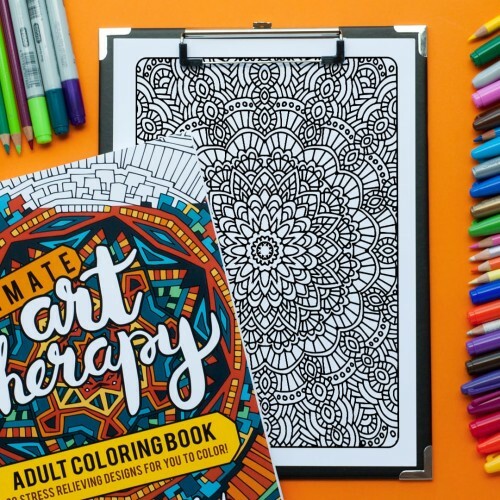 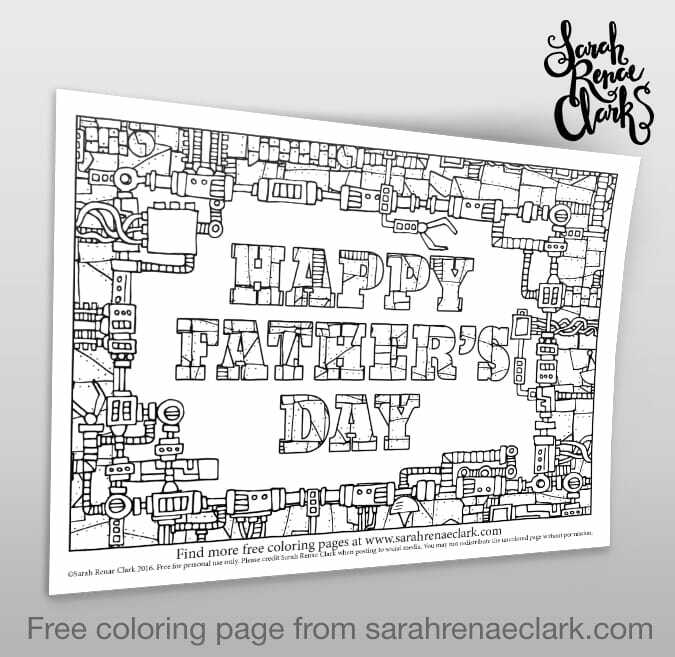 Say Happy Father’s Day with this intricate mechanical adult coloring page you can download for free! 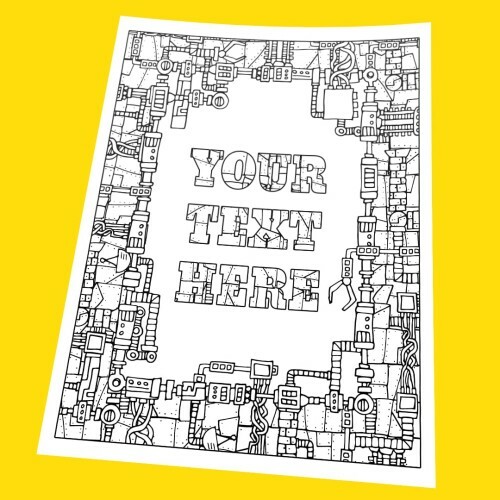 The steampunk / robotic / mechanical / science fiction style is a great coloring page to get your Dad, husband or children interested in coloring. 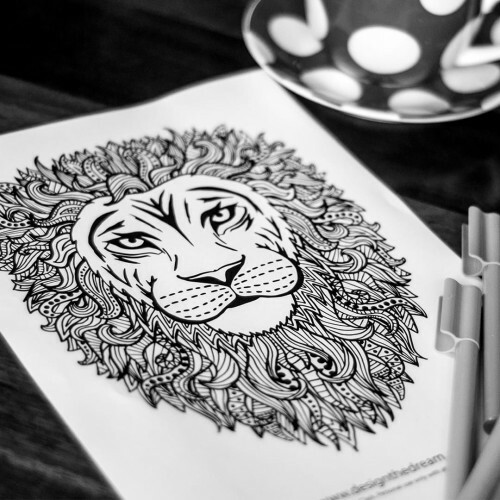 The lines are bold so it’s easy to color, but the details are intricate to produce an amazing result. 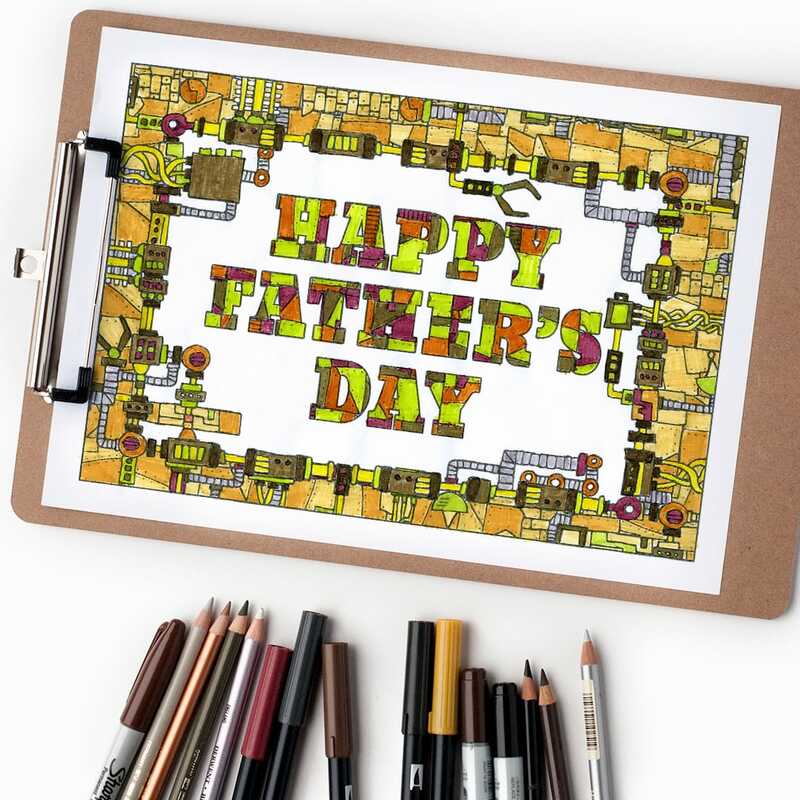 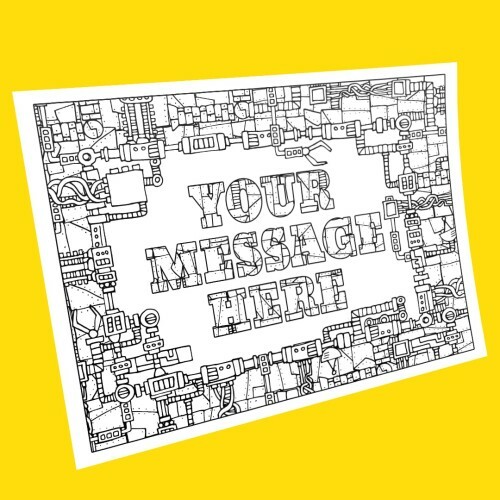 Why not spoil your Dad for Father’s Day by printing the JPEG version on a card so you can color it in and create him a fully personalized card… or better yet, let him color it in for himself! 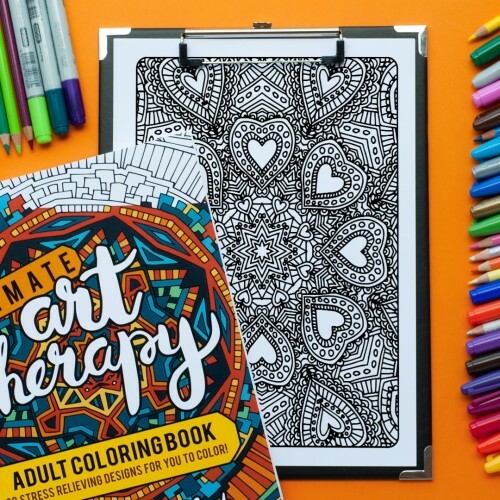 You can also get a customized version of this coloring page here. 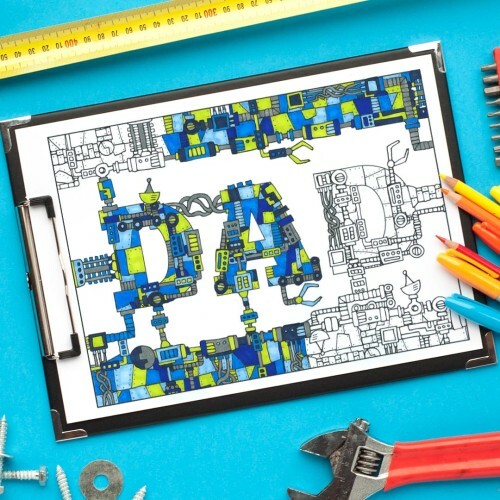 Or check out my HUGE Father’s Day mechanical style gift pack to get this page as a foldable card, plus a heap of other pages perfect for Dad!